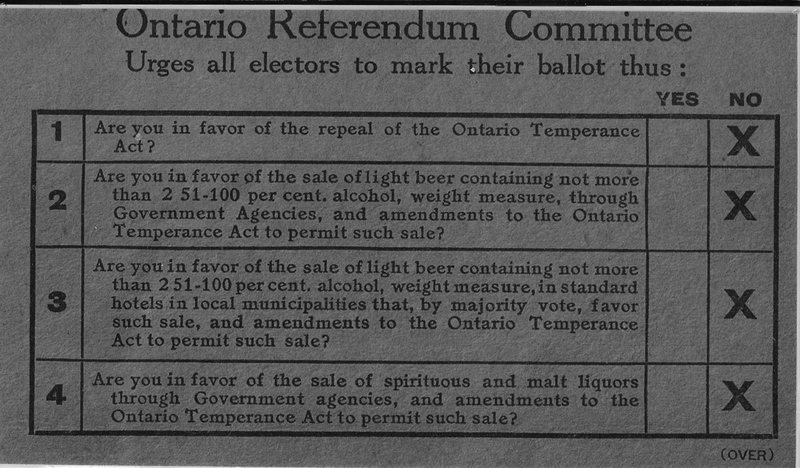 Many of us forget about the temperance movement in Canada. Cleary the Ontario Referendum Committee had an opinion on the subject. Are You Smarter Than a 1924 Fifth Grader?